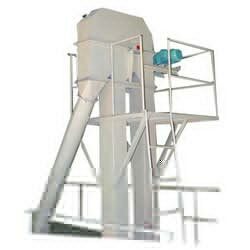 With the support of our engineers, we are able to provide clients with the best Bucket Elevator. 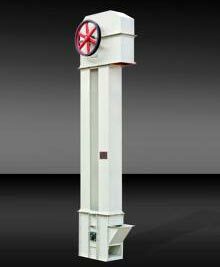 Owing the dedication of our team members, we have successfully embodied innovation in our Bucket Elevator. 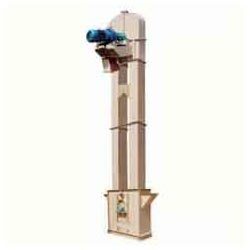 Designed to excellence, Bucket Elevator is designed to be used for lifting the material in 90 degree. 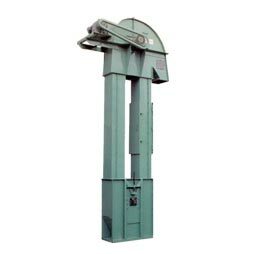 Bucket Elevator is provided with devider flap which is used to change the way of outlet materials. 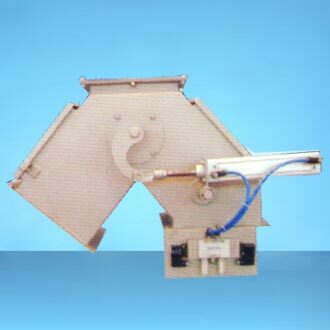 Devider flap is available in two ways, three way and four way design.